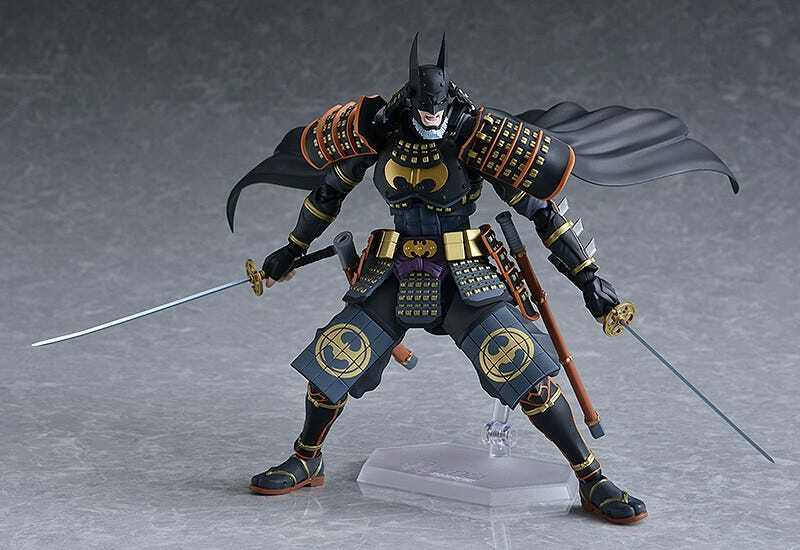 There are two available, a regular one and a “Sengoku Edition” special figure. Both will be out early 2019, and should set you back $80-100 from importers. I haven’t seen the anime, but the fake beard on his helmet is an A+ design touch.